Internal Use of PII. In general, we use PII internally to serve our users or customers, to enhance and extend our customer and user relationships so our users or customers may take maximum advantage of our products and services. For example, by understanding how you use our Site from your computer or mobile device, we are able to customize and personalize your experience. More specifically, we use PII to provide services or to anticipate and resolve problems with our Site, or to respond to customer support inquiries, and to create and inform you of new products or services from Ken Grody Ford or others that may better meet your needs. You should review the following section to understand when Ken Grody Ford discloses PII to affiliated and non-affiliated third parties. This Site uses Adobe® Site Catalyst to help Ken Grody Ford measure the use of the Site or tailor our online ads based on the likely interests of our users. You can opt out of the use of Adobe cookies for these purposes by clicking here: Opt Out. Protection of Ken Grody Ford and Others: We release PII when we believe it is appropriate to comply with the law (e.g., a lawful subpoena, warrant or court order); to enforce or apply our policies; to protect our rights or property, or to protect our users from fraudulent, abusive, or unlawful use of, our Site; or if we reasonably believe that an emergency involving immediate danger of death or serious physical injury to any person requires disclosure of communications or justifies disclosure of records without delay. In addition, we reserve the right to disclose any PII or aggregate information if required to do so by law, including compliance with legal process served on Ken Grody Ford, or if we believe that such action is necessary in order to (a) to protect or defend the legal rights or property of Ken Grody Ford, the Site, or its users; or (b) in an emergency to protect the health and safety of the Site’s users or the general public. Disclosure of handles and postings. The username you select or are provided with in order to participate in certain public areas (such as bulletin boards, chat rooms, and the like) of the Site (your “Handle”) is deemed non-personally identifiable information. Your Handle may be published on the Site and may be disclosed to others, including, without limitation, to the public at large, and to any third parties with whom we elect to share such information. In addition, if you include your name or any other PII in any material transmitted or posted on public areas of the Site, such information will be published on the Site and will be disclosed to other users of the Site and to other third parties who may have access to or otherwise see a display of such information.  You hereby release, hold harmless and waive any claims against Ken Grody Ford relating to such disclosure, sharing, or publication.